In this blog we’ll look at what it means to be a taxpayer once retired. Before we start, it’s important to keep in mind that a retirement annuity (RA), pension or provident fund may usually only be accessed at a certain age. If you’re planning an early retirement, it would be advisable to have funds that can be easily accessed, such as a tax-free savings account or other discretionary savings. Let’s start with the RA/pension fund lump sum payout that becomes available once you reach retirement age. 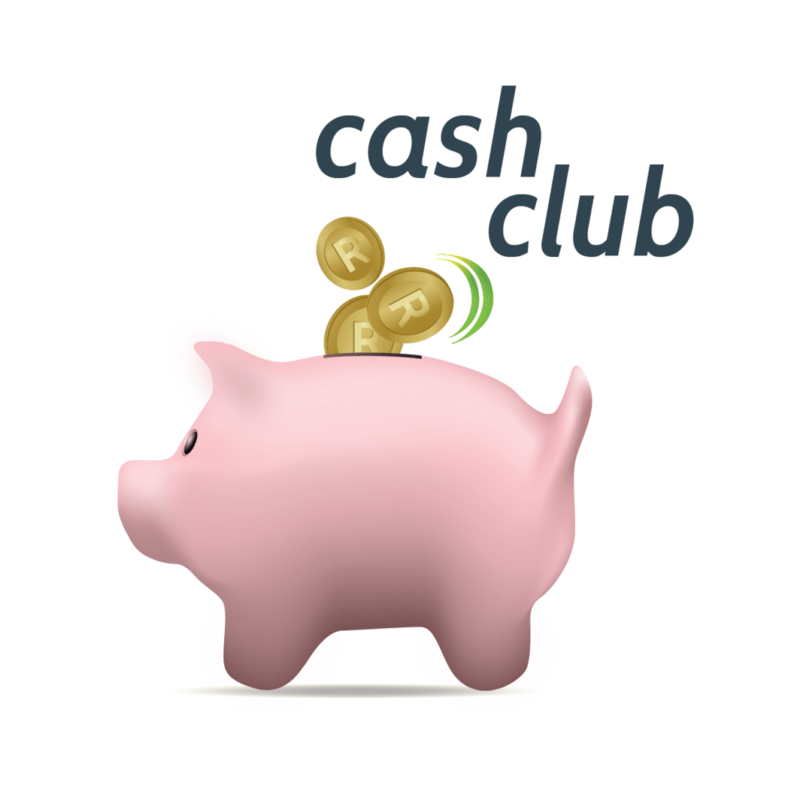 Taxpayers who are members of an RA/pension fund may take one-third of their savings as a lump sum in cash. Taxpayers who are members of a provident fund may take the full amount of their savings as a lump sum in cash. 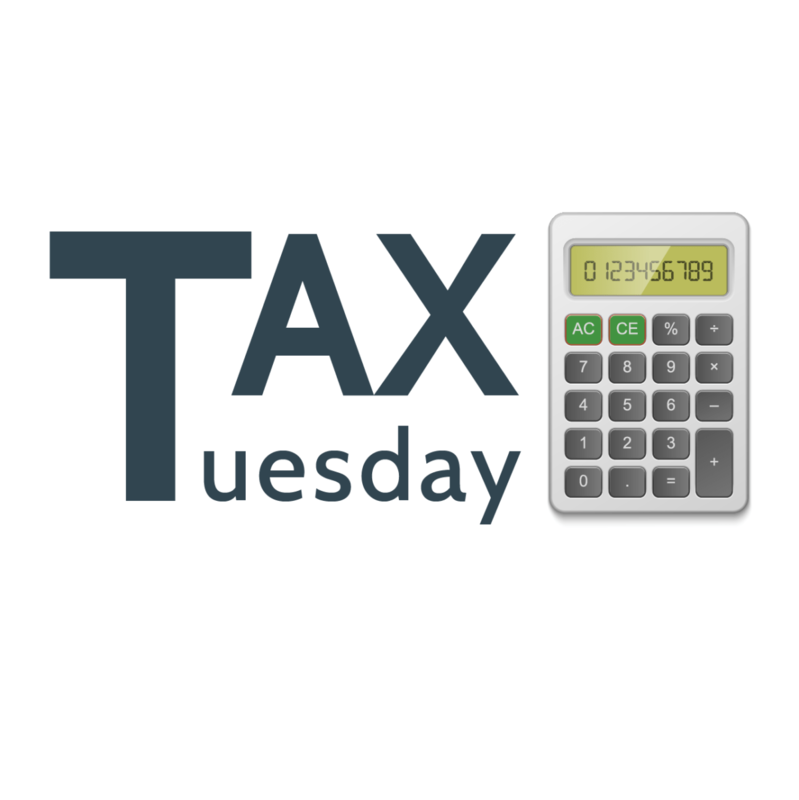 It’s important to note that your tax bracket, as determined by your monthly salary upon retirement, doesn’t determine the tax levied on the lump sum payout. The table below indicates the tax payable for the 2019 tax year ending on 28 February 2019. Remember, the lump sum is a lifetime aggregate and isn’t determined on a per withdrawal/payout basis. This means that the tax payable is based on the overall one-third lump sum. So if you’ve made a previous withdrawal from your one-third allocation, it gets added to any future withdrawals when determining the tax payable. Now that you have withdrawn the allowed amount from your RA/pension fund as a lump sum and paid the relevant taxes, the remainder is placed in either a living or life annuity. Your discretionary savings and tax-free savings, should you have these funds, don’t need to be invested in a living or life annuity, so you can continue to access and manage those funds as you please. The income received from the annuities and your discretionary savings is then taxed similarly to your salary prior to retirement. The table below indicates the tax payable for the 2019 tax year ending on 28 February 2019. The main difference with being a taxpayer in retirement – if you aren’t like Stealthy aiming to retire early – is the additional tax rebates linked to your age. All taxpayers get a primary rebate on tax paid to SARS of R14,067. However, if you are 65 or older you get a secondary rebate of R7,713. If you reach the young age of 75 – or if you are like Simon going to live to 100 – you get a tertiary rebate of R2,574. These rebates are as per the current tax year. So in a nutshell: If your annual taxable income is less than R78,150 (primary rebate), R121,500 (secondary rebate) or R135,300 (tertiary rebate), you won’t pay tax. However, if you are retired, it doesn’t necessarily mean that you have stopped working. You may generate an income from a share portfolio, a property portfolio or a business on the side. This would potentially mean that you will need to pay provisional tax. 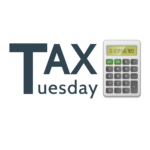 We will discuss provisional tax and the tax implications of running a home office in our upcoming blogs. Besides the rules regarding the tax brackets and the rebate structure mentioned above, your retirement portfolio will potentially consist of mainly low-risk investments, and therefore, you would expect interest income rather than share growth and dividend income. SARS does help a little in this regard by increasing the normal interest exemption from R23,800 (capital amount of R396,667 at 6%) to R34,500 (capital amount of R575,000 at 6%) for individuals 65 years or older. 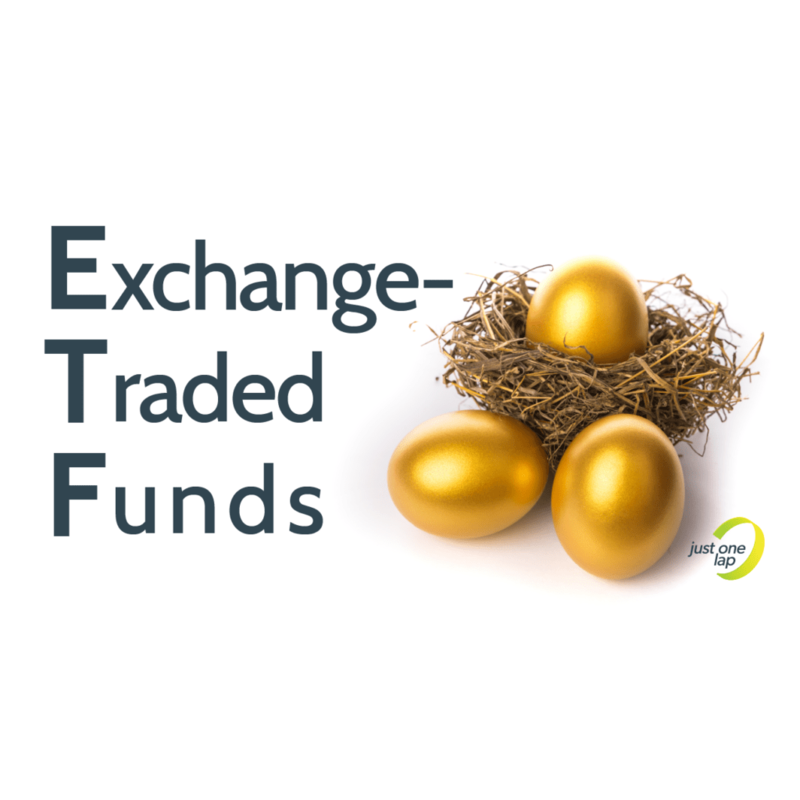 It may be wise to withdraw R500,000 from your retirement fund upon retirement and invest a portion in an interest-bearing account to utilise the interest exemption. In this way, you can maximize your tax-free income after retirement. During retirement, a medical aid rebate also reduces payable tax. The rebate is a fixed monthly amount which increases according to your number of dependants. See below table for the 2019 tax year ending on 28 February 2019. However, you may also require extra medical treatment as a retiree. SARS offers an additional medical rebate calculated against qualifying “out of pocket” medical expenses paid by you for your or a dependant’s treatment. The allowed amount of the additional medical rebate depends on a person’s age and whether the person, his or her spouse or any of their dependant(s), have a disability. In next month’s blog, we’ll focus on the calculation of both the medical aid rebate and the additional medical rebate.